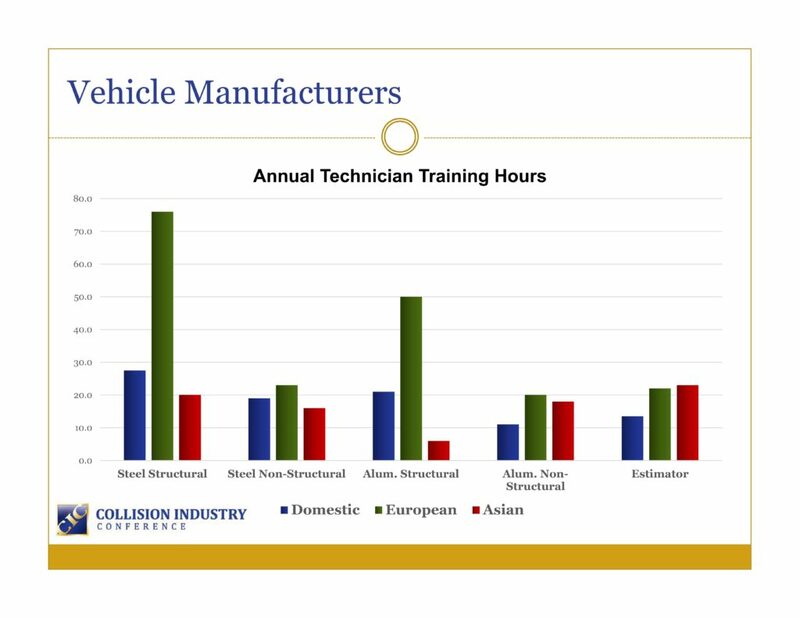 Even the country’s elite collision repairers might have a huge deficit between how much their staff trains and how much OEMs think they should be training, based on prior surveys by the Collision Industry Conference Education Committee. The committee is continuing to survey the industry for more comprehensive data. 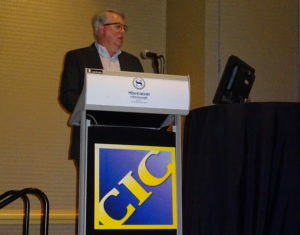 Detailers, estimators, painters, auto body technicians and those in front-office customer service roles are urged to fill out a short, anonymous online survey for the CIC’s Education Committee. In January, the committee reported results from a survey of 159 shops, thought to represent some of the most elite shops in the industry. (The CIC audience agreed with that assumption.) Respondents — the majority of which were owners — estimated that technicians had about 11.7 hours of training a year and estimators drew 10.6 hours. “Administration” racked up 7.4 hours, and owners/managers posted about 12.6 hours. The committee asked OEMs how much training a technician would need to keep up on their brands. Nineteen automakers responded, according to Peevy. Some “struggled” with the answer and seemed “uncomfortable,” he said at the April Collision Industry Conference at which he presented the results. Asian manufacturers felt technicians needed 20 hours of training annually to perform steel structural work on their respective brands, while domestic OEMs felt 27.5 hours would be necessary. European automakers, however, wanted technicians to have a whopping 76 hours of structural steel training. The Europeans also demanded more training for steel cosmetic work than the other two continents’ OEMs — 23 hours compared to 19 for the Americans and 16 for the Asian manufacturers. BMW insurance manager Joshua Fahlbush said during a Guild 21 call Thursday that BMW certified shops’ body technicians need 31 days worth of instructor-led training on top of the courses they take online. Interestingly, all three continents demanded fewer hours of training for cosmetic and structural aluminum work. Perhaps this reflects more replace-only aluminum parts, or perhaps it assumes a tech already has all those hours of steel training as a foundation. European OEMs felt 50 hours was appropriate for aluminum structural work and 20 hours for non-structural aluminum, while American brands desired 21 hours for structural and 11 hours for cosmetic aluminum. Surprisingly, Asian manufacturers wanted more hours for nonstructural aluminum than they did to repair structural parts made from the metal: 18 hours compared to just six for structural aluminum. This might reflect an absence of structural aluminum among Asian automakers’ vehicles, at least based on the past couple of model years. Asian OEMs did demand the most training out of estimators compared to their rivals across the globe, viewing 23 hours as appropriate compared to the Europeans’ 22 hours and the Americans’ 13.5 hours. It’s never too late to start learning. 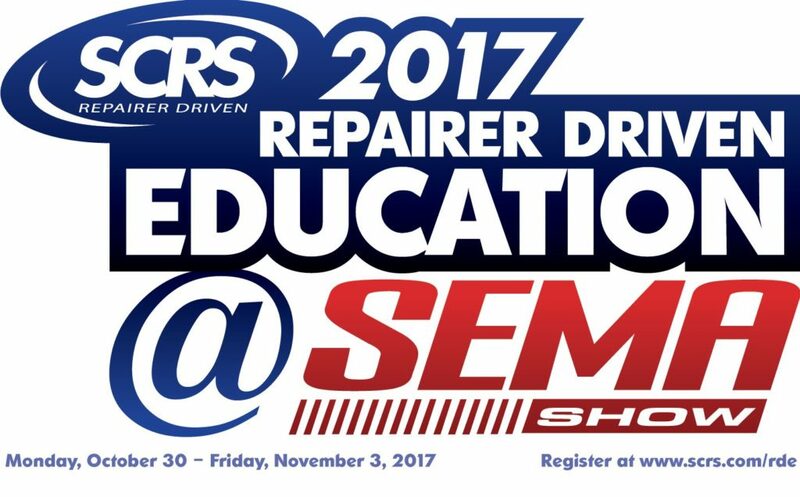 If you’re going to Las Vegas for SEMA, consider participating in the the Society of Collision Repair Specialists’ Repairer Driven Education Series Oct. 30-Nov. 3. Register here for the individual classes or the series pass package deal. “That is an issue,” Peevy said. He gave the hypothetical of a shop focusing solely on one domestic brand and one Asian brand. 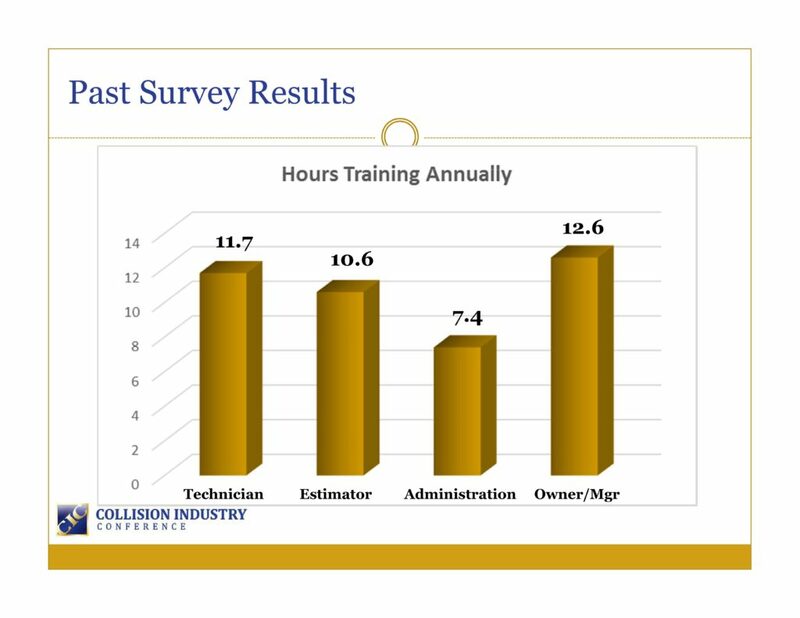 Based on the survey results, a technician able to work on the steel structures predominant in either type of vehicle would need a combined 47.5 hours of training. But they’re only averaging 11.7 hours of training.